I like to think I am pretty tech-savvy. I regularly use different programs, take classes to become proficient in them and even play with the new ones in my spare time. I did these things, all the while, using a PC. At Indiana University's Kelley School of Business, we are highly encouraged to use a PC for its Excel functions. I admired the Mac's sleek, slim design while comfortably using my PC. Alas, change. On our first day at HLK, we were each given a MacBook for work. 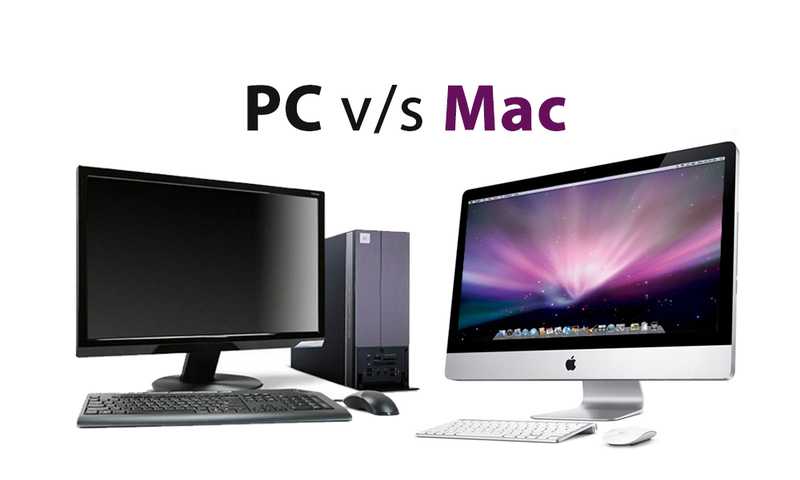 Macs have a longstanding history and strong credibility in the creative world. Not surprisingly, the office is filled with Mac desktops and laptops. I actually found my Mac to be user-friendly, in spite of a few hiccups. For example, it took me longer than I care to admit to learn how to right click. Similarly, I realized that the keyboard commands are different. After a little hunt-and-peck, I found the proper keys. This is Apple's version of PowerPoint. I always test different options to create the most visually appealing presentation, but the tweaks I knew hot ot make in PowerPoint were now in different places. Much like my newfound prowess with right clicking and commands, I eventually conquered Keynote. I even like it a little. While change can sometimes be uncomfortable, it can also be exciting. I would like to think I am tech-savvy, but I know this for sure: we welcome change here at HLK. We continuously learn as technology evolves. We strategize to reach a variety of markets with different needs. We create new solutions for clients. During your time here as an intern at HLK, you may encounter a learning curve in your tech skills or knowledge of the advertising world. Remember that you have mentors, teammates and an office of encouraging people who have been in your shoes. Be curious, and maybe not so loyal to your PC. Turns out, Macs are pretty cool, too.